In all, the automaker plans to eliminate six slow-selling passenger auto lines that include the Cadillac flagship, the CT6 sedan, as well as its first plug-in hybrid, the Chevy Volt. US media reports said the company planned to lay off at least 4,000 salaried workers in North America starting February 4. Unhappy with the announcement, President Donald Trump said at the time new auto tariffs were being "studied". 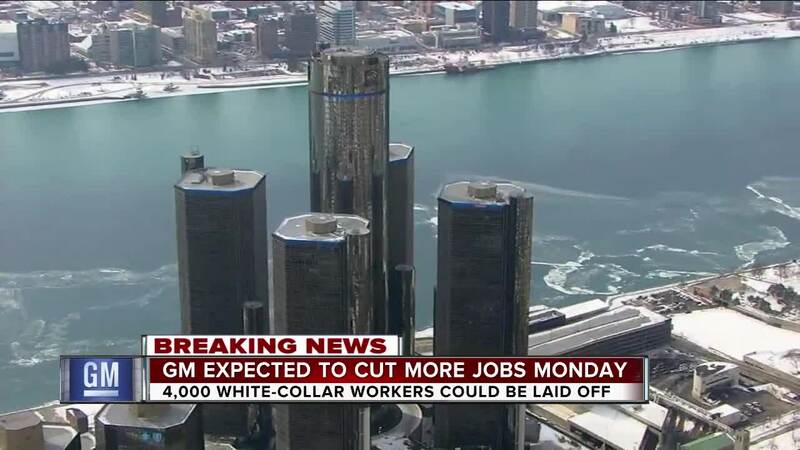 GM said the actions - which were roundly criticized by U.S. and Canadian politicians - would save $6 billion in costs. Many of GM's hourly workers in the United States and Canada have held protests and prayer vigils in a campaign to persuade the automaker to reverse its November 26 GM announcement to indefinitely idle five plants in North America. Eventually, the automaker hopes to transfer several thousand to other factories producing hot-selling SUVs, CUVs and pickups in order to help boost production. GM is filing new required mass layoff notices with state agencies and disclosed the cuts to lawmakers.